Welcome to Shattuc Cord Specialties. 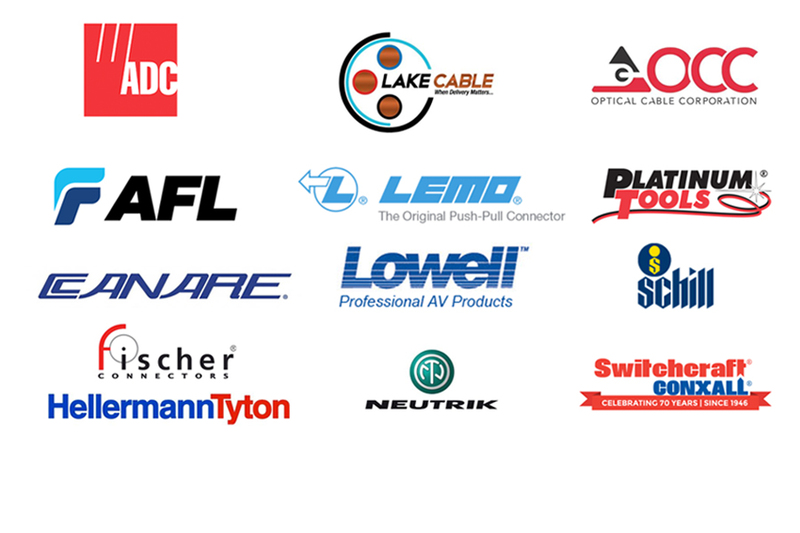 For over 25 years, we’ve been meeting the needs for custom braided products, patch cords, and engineered solutions for Original Equipment Manufacturers. The Shattuc family is comprised of industry professionals who are dedicated to providing excellent service and quality products to customers around the world. 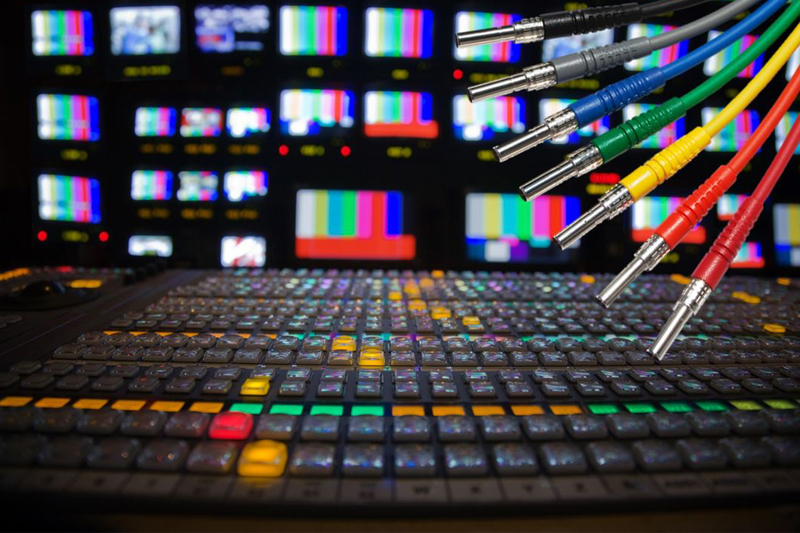 Shattuc’s Pro Audio/Video and Broadcast division offers the bulk cable, custom cable assemblies, racks, connectors, tools, and accessories that broadcast professionals rely on every day to do their jobs. With our large inventory and modern distribution channels, Shattuc is ready to make sure your order will be on its way in a quick and timely fashion. 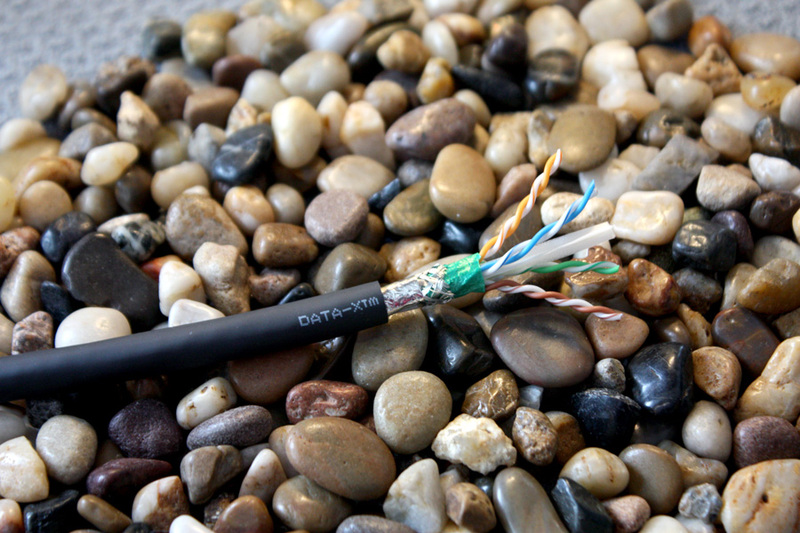 Shattuc features a state-of-the-art fiber lab to ensure a clean environment for fiber termination and testing. Our custom panel fabrication services allow us to custom build unique solutions to the exact specifications of every customer and job. Quality and workmanship is very important to Shattuc. All of our assemblies are hand made in the USA and 100% tested before it leaves the door. 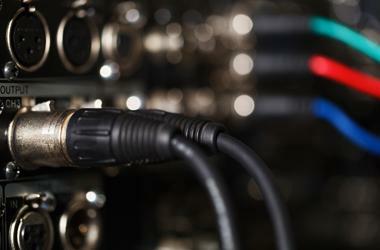 Shattuc is ready to partner with you for all of your Pro A/V, custom and braided product needs. Take a look at our products and services. If you have questions, contact us and one of our knowledgeable sales staff or engineers would be happy to assist you. 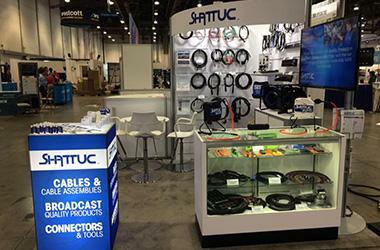 From bulk cable and connectors to custom cable assemblies, take a look at Shattuc’s product offerings. Putting on a great show takes a team. Shattuc has teamed up with some of the biggest names in the industry to make sure that you have the equipment you need to get the job done. Add us to your team!